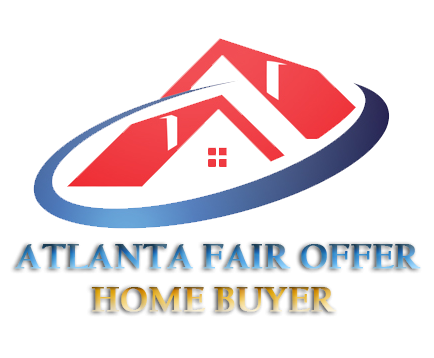 That’s why we offer a house buying service at Atlanta Fair Offer. 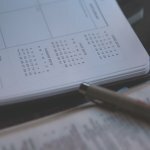 We’ll give you a cash offer on your GA house. Just call our team at (678) 498-6221 or click here and enter your information on the form, and we’ll be in touch.